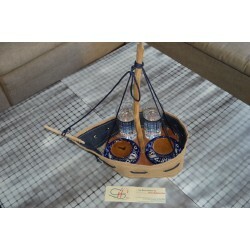 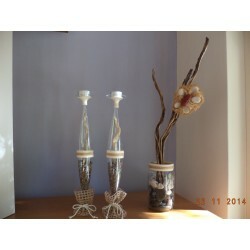 Nautical Deco There are 23 products. 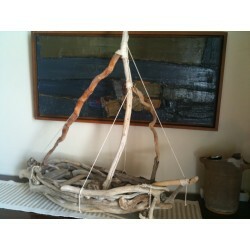 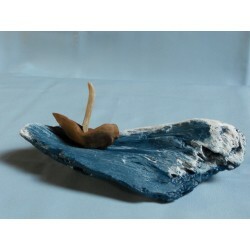 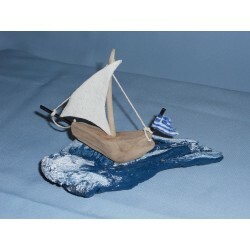 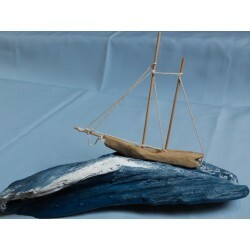 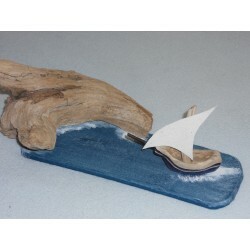 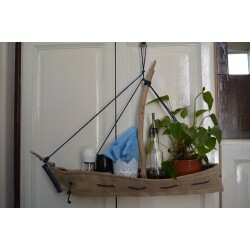 Small boat on a wave, from sea driftwood, in natural colour. 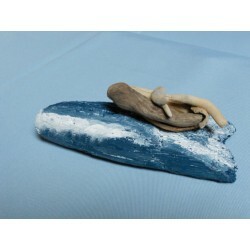 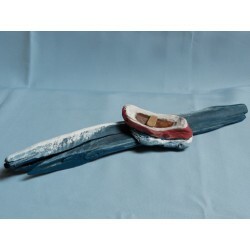 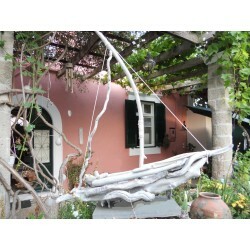 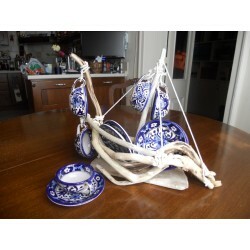 Small boat on a wave, from sea driftwood, in red colour, inspired by a painting of Paros’ Island port.